While punctuation marks in Chinese are similar to those in English, there are some notable differences. In fact, there are even some symbols used in Chinese punctuation which don't exist in English. 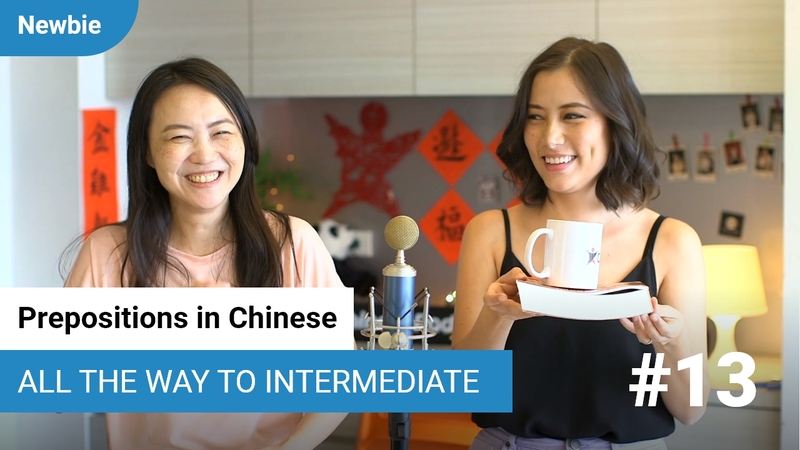 In this lesson, someone helps their Chinese coworker write a letter in English, only to discover these differences first hand.